I've been a Prototyper on Microsoft's Analog Design team for the past 3 years. 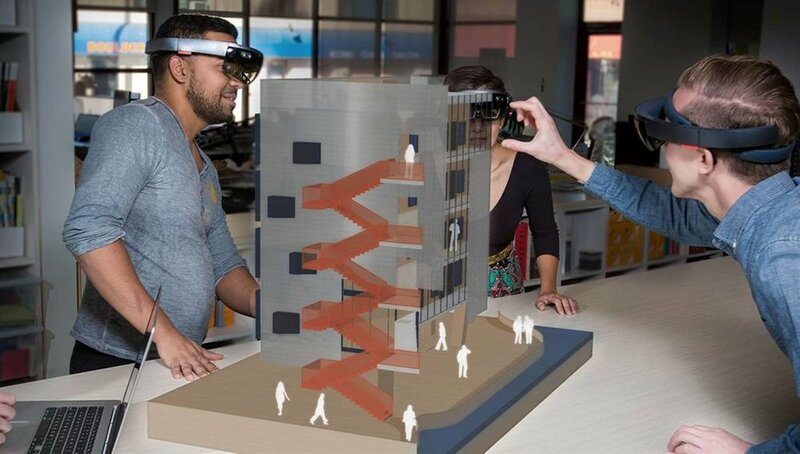 One of our primary responsibilities has been the design of the Shell for the Hololens and other Mixed Reality devices. As a prototyper, I mainly work on pre-production tasks. My team collaborates with user experience designers and user researchers to build interactive prototypes in Unity for testing on the Hololens. Our goals vary from prototype to prototype, but we try to iterate quickly and evaluate a variety of design solutions. Most of what exists in the current Hololens Shell passed through us before continuing on to our visual design and development teams. 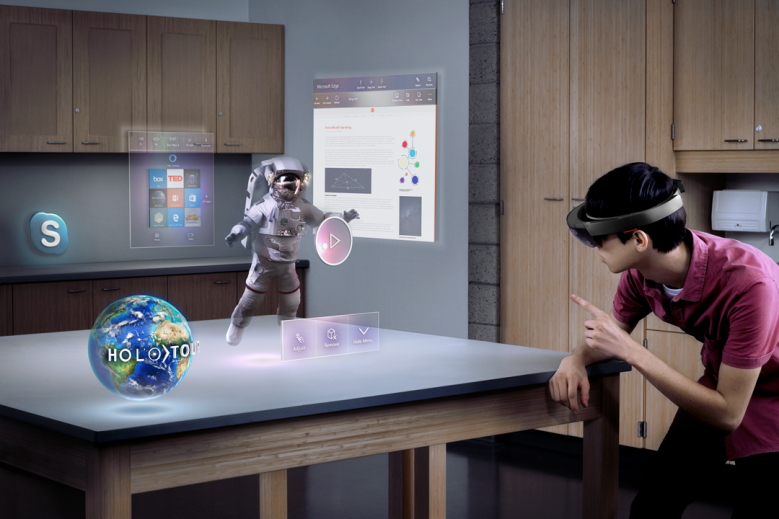 For more information about the Hololens, please check out the Microsoft Hololens homepage. Further information on Windows Mixed Reality can be found at the Windows Dev Center.